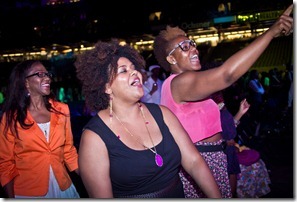 I promise you that this is my last Essence Music Festival recap for 2012. It was SUCH a big experience, I had to break it into three blog posts! 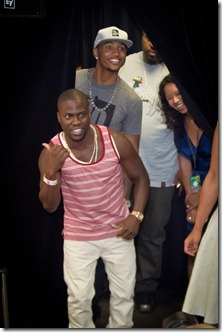 Like I told you, I had Nothing But FUN! 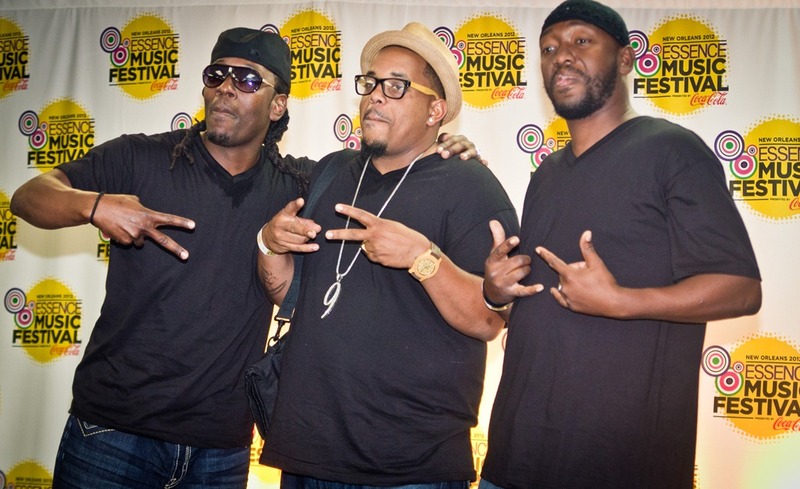 There were SO many epic moments at EMF, photographer Chuck Olu-Alabi took more than 1500 photos. I had no choice but to break it all the way down in list form. Ready? Here goes! 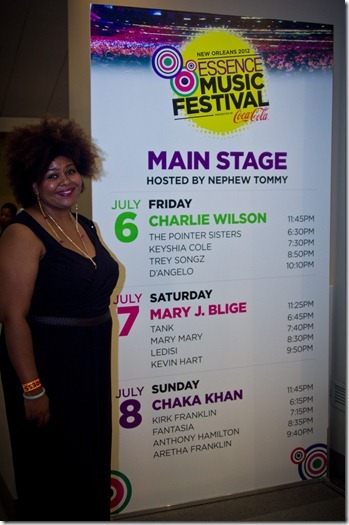 My personal highlights of the Essence Music Festival WEEKEND! If I look tired in this photo that’s because it was Sunday night and I’d been running all around New Orleans all weekend! But I was happy-tired. That’s what good music and good times will make you feel. 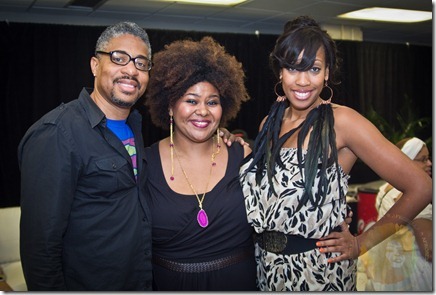 Without further ado…the highlights! I know. 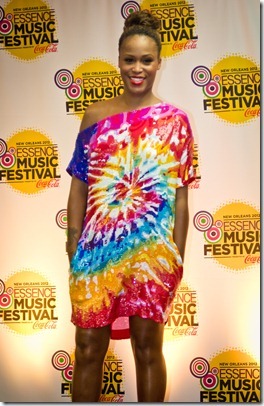 Everyone had something to say about the soul singer’s appearance at Essence Fest. Many felt he didn’t deliver what they wanted or expected. 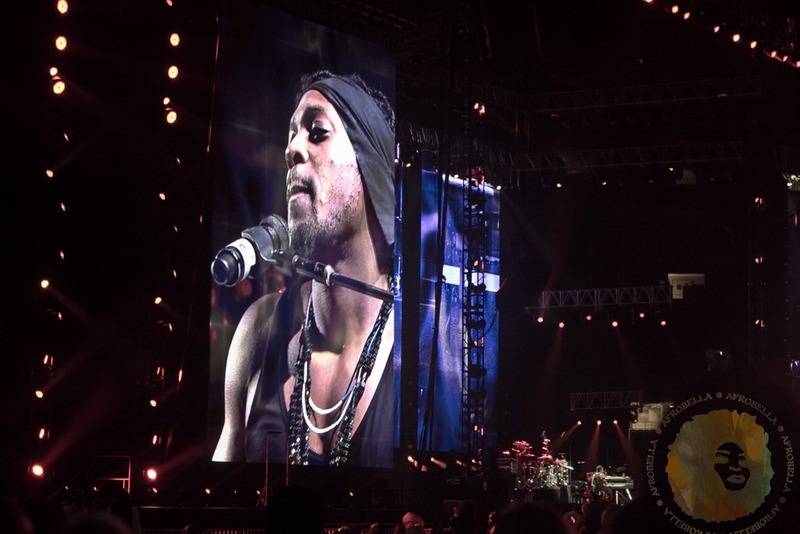 I heard complaints about his lack of crowd engagement, the fact he performed so many songs people didn’t know. 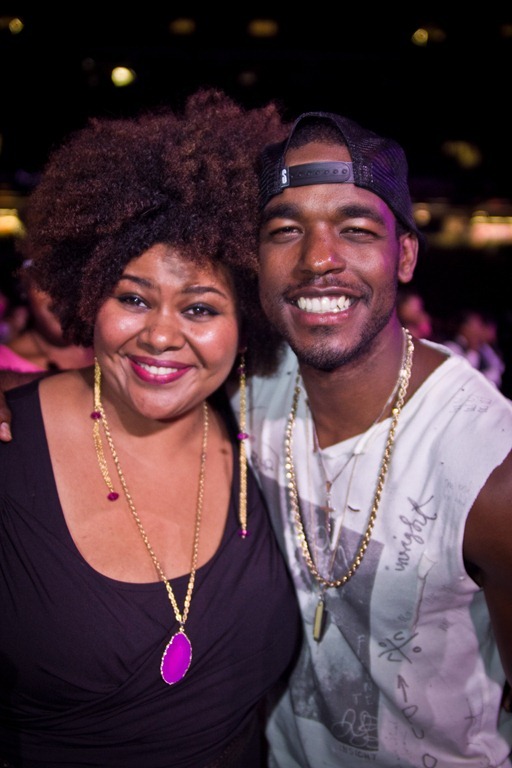 “He didn’t even do Brown Sugar! 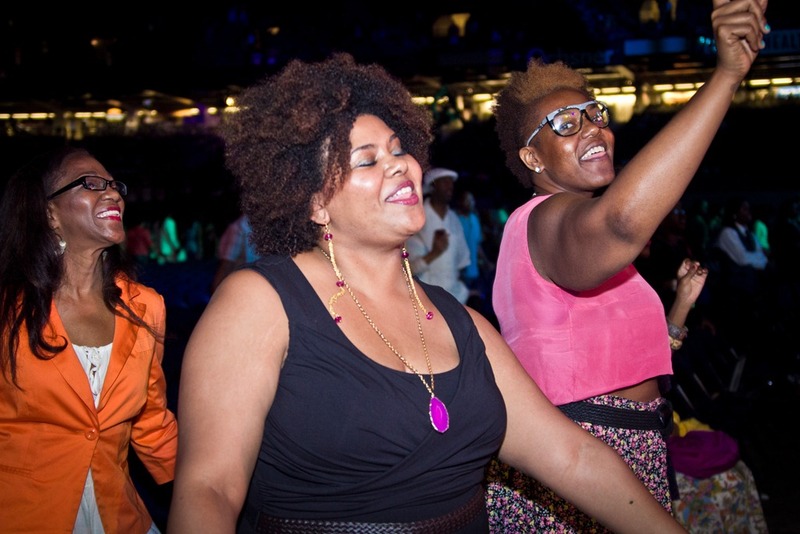 When you come to Essence, you deliver the greatest hits!” one friend demanded. I get that, I do. 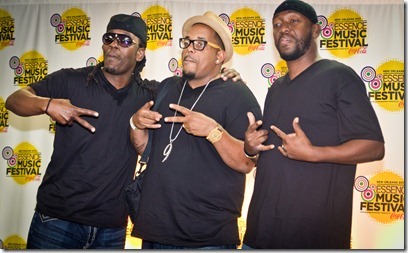 But D’Angelo is an artist and he still did his THANG at EMF. 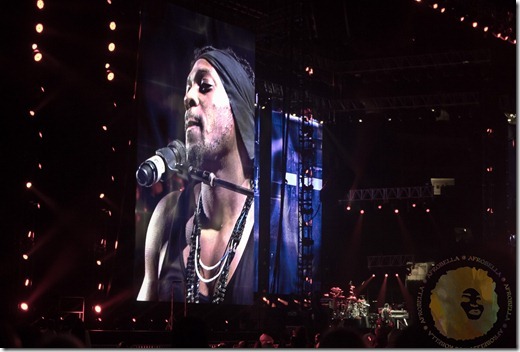 I really loved seeing him work out his new material, play that guitar, and work up a sweat on the Superdome stage. Clutch Magazine agreed with me. And that new song, Sugar Daddy? I LOVE IT! 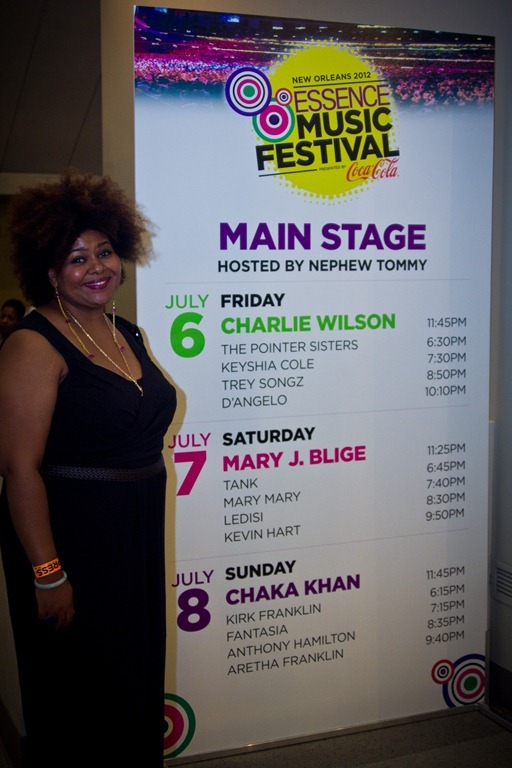 If you have the opportunity to see Chaka Khan perform this summer, GO. She puts on SUCH a phenomenal live show! She knows how to work a stage and give the audience pure LIFE. 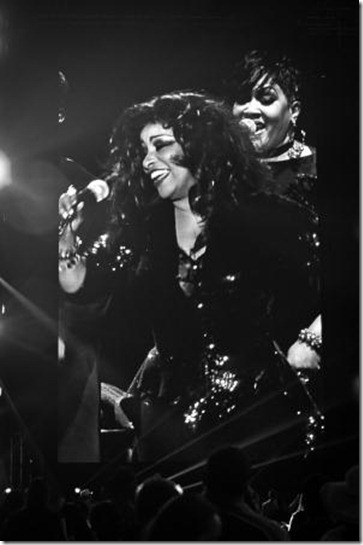 Chaka gave us everything we wanted and more – Tell Me Something Good, I Feel For You, My Funny Valentine, Sweet Thing, MORE! 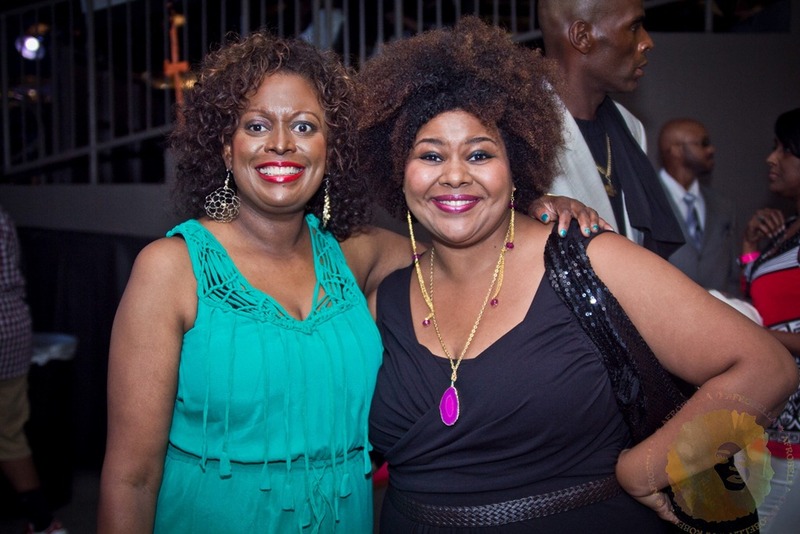 That’s me and the awesome and hilarious Danielle Young of Hello Beautiful getting down to I’m Every Woman. I was clearly feelin’ it. Danielle wrote a killer recap of the Chaka experience, with video! Check it out! 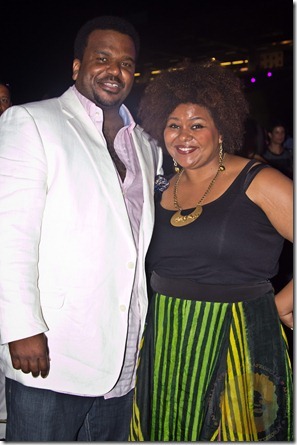 Craig Robinson! And I got to tell him that I live in Chicago and I loved Hot Tub Time Machine. Cool guy. 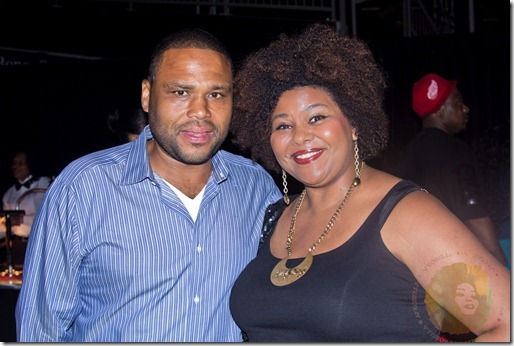 Anthony Anderson was saying something hilarious when we took this – that’s what he’s like in real life. HILARIOUS. Crazy and funny. Glad I got to meet him and his lovely wife for a hot second. 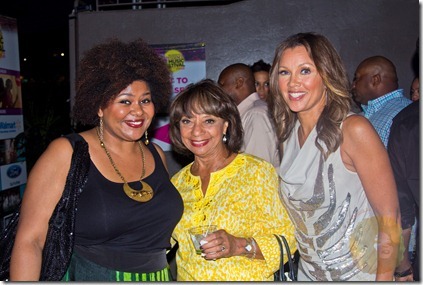 Vanessa Williams and her beautiful mama were sweet enough to pause for a photo. Thank you ladies! And that was Friday night. On Saturday night, we randomly ran into Pharrell Williams as we strolled past the W Hotel. That’s me in night vision! Thank you Chuck Olu-Alabi for making this photo happen and for making an overexposed photo look so cool. This could totally be an Instagram filter moment. If only I had Instagram. On Sunday night Chuck and I spent a lot of time in the press room, where ALL the major celebs rolled through! The guys from The Stooges Brass Band are hilarious and doing their thing so well. You know the horns you hear on ESPN? It’s likely to be one of these guys behind that! 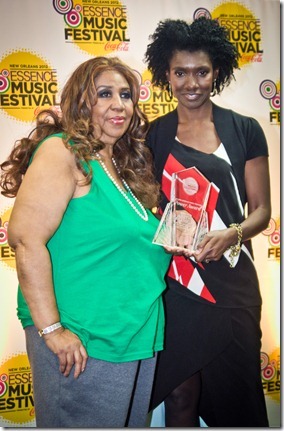 The Queen of Soul, Aretha Franklin! 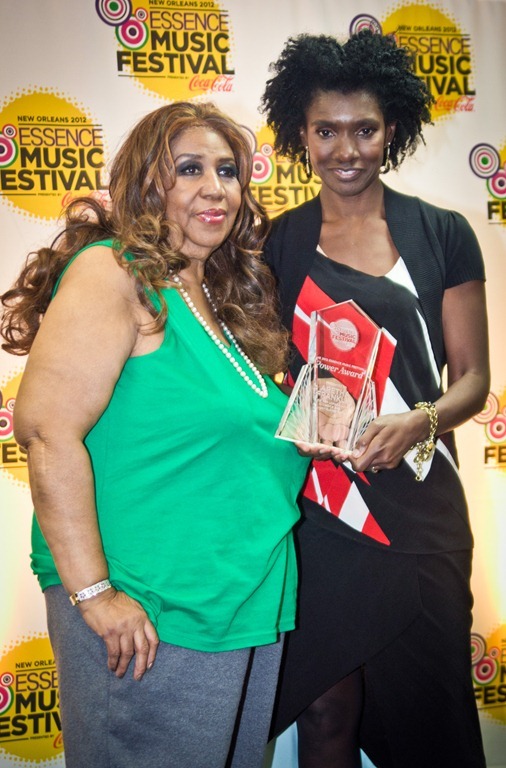 Right after her performance she came backstage and Constance White presented her with the Essence Award. 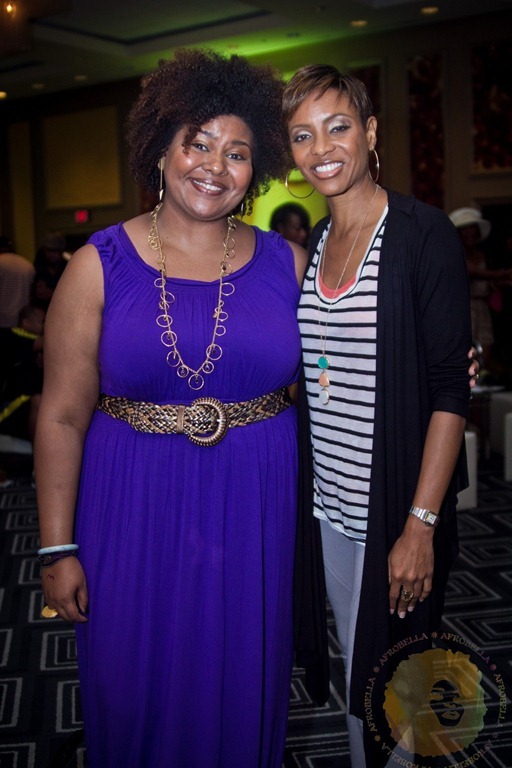 So amazing to be in her presence! 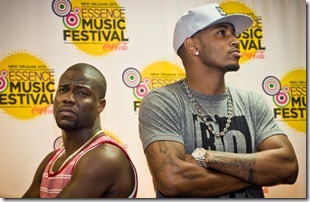 Trey Songz and Kevin Hart are clearly homies and they were actin’ the fool together. 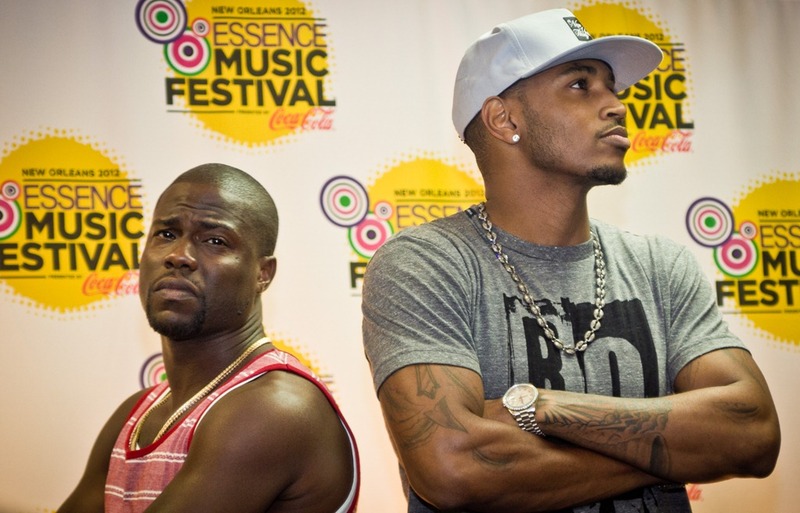 Hilarious press room moment – love them together! 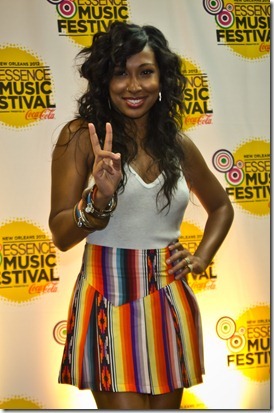 Melanie Fiona looked lovely, and I ADORED Eve’s DRESS!!! She’s looking phenomenal. And working on a new album! Estelle was in the audience for Chaka Khan, looking GORGEOUS. And I met up and coming R&B singer Luke James – what a sweet, smart, charming, talented guy! I hope he goes places, he’s awesome! On Saturday we spent the day bopping around different suites and events, and I had NO idea what to expect at the W Hotel in the Motions Lounge. 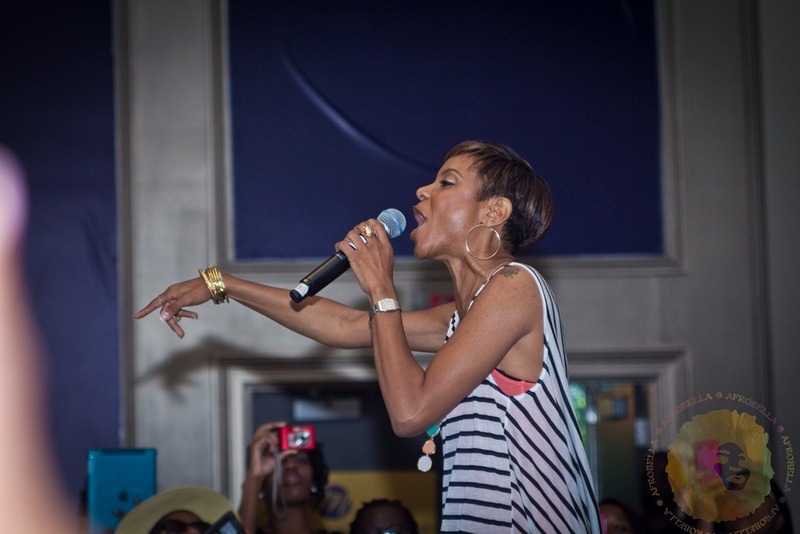 Turns out we got there just in time for cocktails, to meet Ursula Stephens, and to catch a live performance by hip hop legend MC Lyte!!! I LOVE HER!!!! She shut it down with a performance of her hits including Ruffneck and Keep On Keepin On, and even took a moment to give a blogger a hug. YAY! 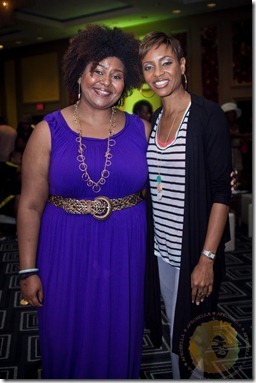 SO many of my blogger and writer friends were there! And these are folks who are BUSY and do their own awesome thing, so there were some friends there that I don’t get to see often enough. SO good to catch up and kick it for a moment with my homies, like Sekou of Simply Rides, Christen of Divas and Dorks, Corynne Corbett of That Black Girl Site and Essence Magazine, and my BOOS Jessica Andrews and Christina of Love Brown Sugar! 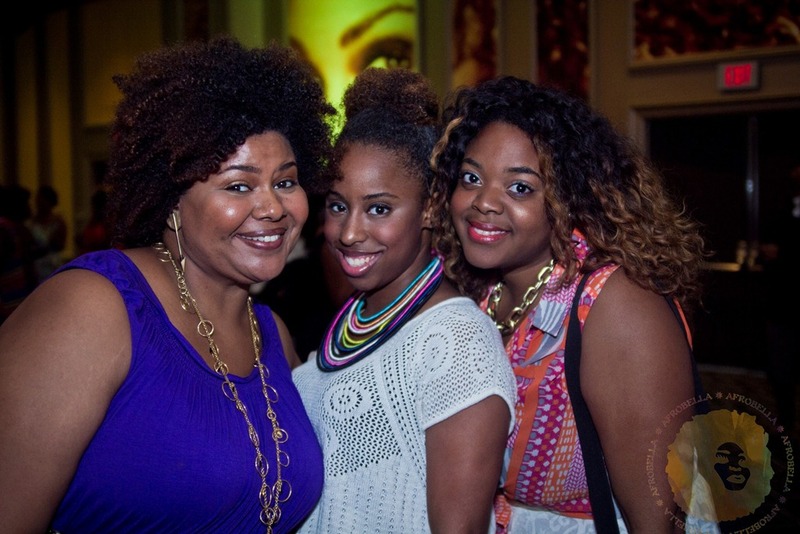 Mad I didn’t take pics with Carmen of Lipstick Fashion Mascara, Patrice of Fly on a Dime and Danielle of Hello Beautiful – they made the press room experience super fun and comfortable for a slightly nervous EMF first timer! 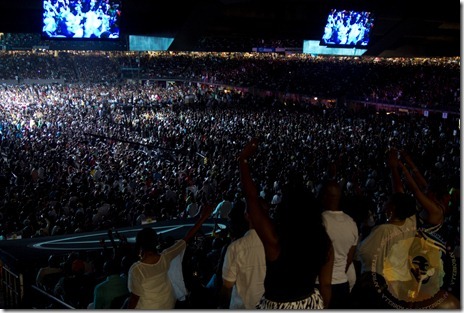 If you’ve never been to Essence Music Festival, I’d say GO. At least once. It’s an incredible experience. The vibe in the Superdome was ELECTRIC, and it was a beautiful thing to witness. 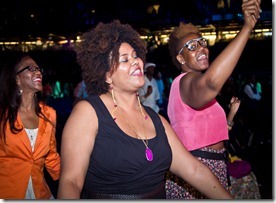 This photo was taken during Mary J. Blige on Saturday night. She had the crowd SO INTO it! 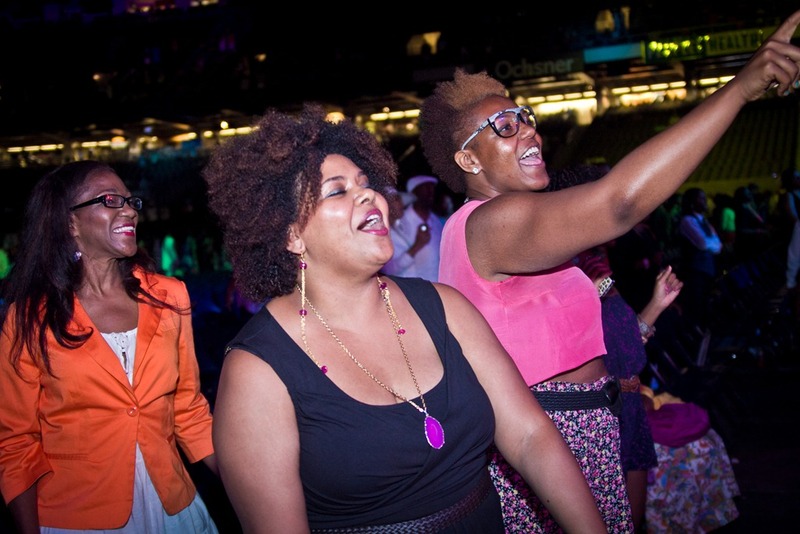 Did you go to this year’s Essence Music Fest? What were your personal highlights? Will you go in 2013? Check out EMF recap #1 and Nothing But Natural Beauties at EMF – there were so many gorgeous women present! 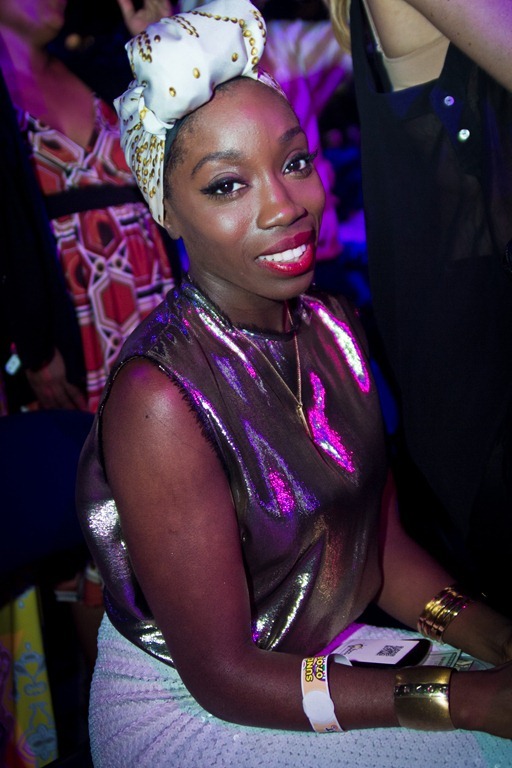 All photos by the incredible Chuck Olu-Alabi. 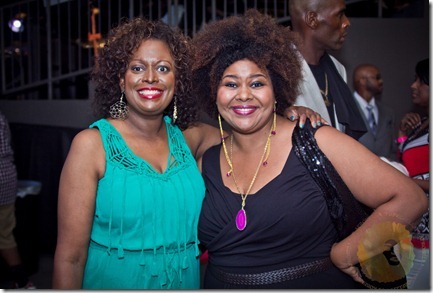 Thank you Essence and The Chamber Group for everything. Our trip was sponsored by Nothing But Hair Care, but opinions are all mine! 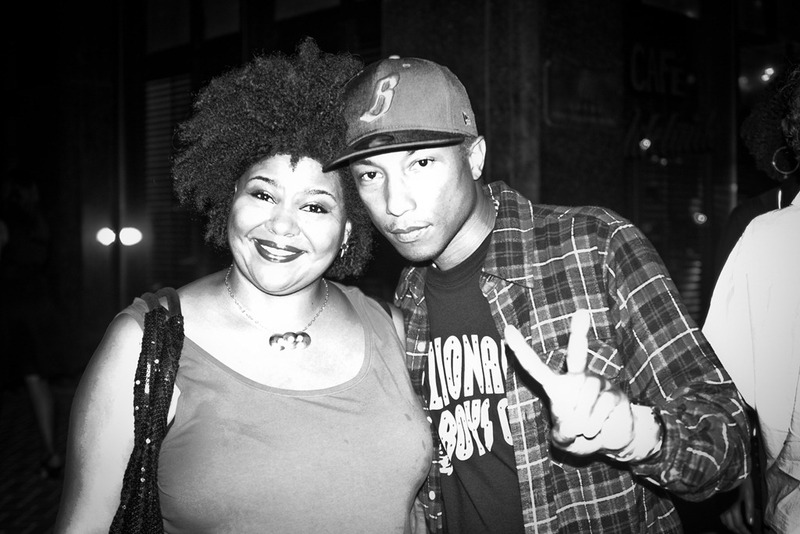 I would have completely lost my S#^@ if i met Pharell in person, like I LOVE him, i was a little heart broken to see that he has a GF yesterday lol, haha, loveley recap, and you have wonderful encounters! 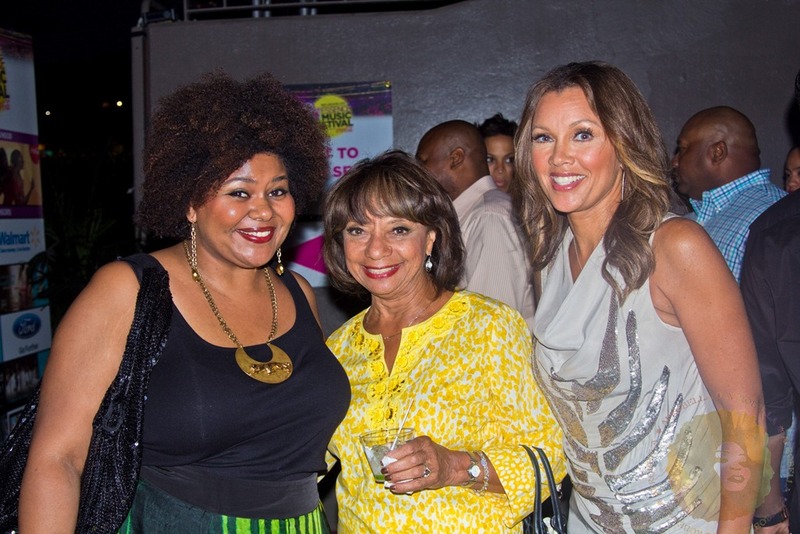 I love Vanessa Williams! Beautiful recap of your weekend. Yes, I say everyone go at least once. This was my 6th or 7th year and it gets better everytime! Glad to see you down there and glad we got a chance to chat! Seems like you really had a lot of fun. Good job, well done. Enjoyed this blog a lot. YOU LOOK VERY HAPPY AND COMFORTABLE. The Essence Festival is such a classic event. It’s hot, the energy is high and it’s much fun to be had. Loved your recap. Hey you rocked and it shows. Good to see that a “job” can be so much fun. Great recap, thanks for sharing. Looks like a lot of fun. with regard to Desktop Summer season HD Wall papers Free Summertime Wallpapers for Desktop. twenty two Best Summer time Desktop Wallpapers.